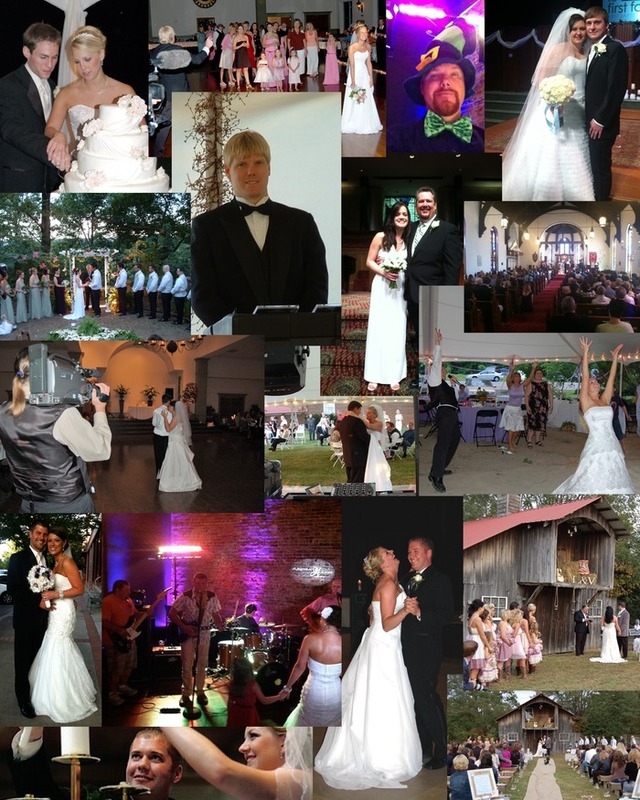 Osborne Studio & Sound, Inc.
Why should you choose Osborne Studio & Sound, Inc. to DJ your Wedding or Special Event? Experience - Over 300 Weddings - Real World Experience! Having served hundreds of clients and their families since 1999, we have encountered just about every situation and have developed consistent techniques to deal with whatever problem may arise, be it bad weather, loss of power or what have you; and best of all, handle it without the interruption of the event. Proficiency in State-Of-The-Art Technology and Techniques, Superior Knowledge, "We're Not Just DJs". Being a sound production company affords us access to high-end sound and lighting equipment that gives us an edge over our competition. Professional equipment looks and sounds better, sets up quicker and takes up less space. 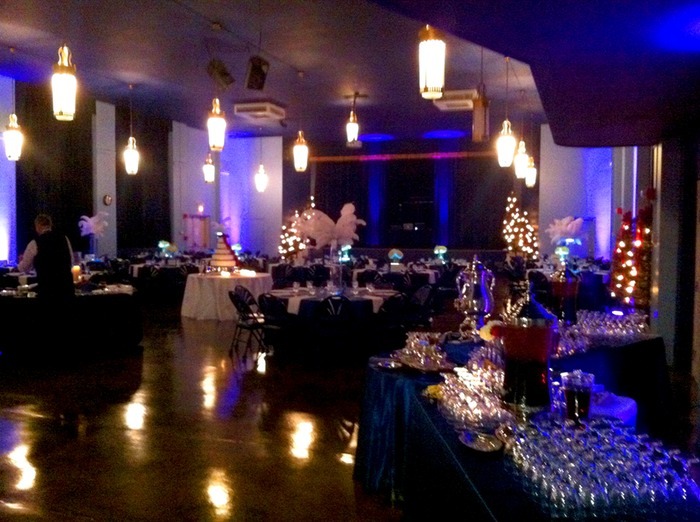 We use LED and conventional dance floor and uplighting systems that dazzle. The music that we provide is licensed music that we purchase from reputable sources at the highest possible quality. Service, Above and Beyond to Exceed Expectations! Your wedding is one of the most important days of your life, you spend nearly a year planning every detail. Your special day is not just another day to us but a celebration of your love, and that is more important to us than anything else, so we strive to serve you beyond your expectations. Liscensed and Insured Full Time Business in Tennessee. Perhaps the most important guage of "who is a professional DJ and who isn't" is Liability Insurance. Most DJ's are "Weekend Warrior" folks with cheap rates and good intentions who work full time jobs during the week and DJ on the weekends to earn extra money but don't carry Liability Insurance. Liability Insurance is essential for your protection and ours, and most wedding venues require that every vendor provide proof of insurance. If you require a copy of our proof of insurance, we will gladly provide. Osborne Studio & Sound, Inc. is a licensed & registered corporation in Tennessee and carries current business liscencing in Maury County, TN and the in the City of Columbia. A collage of just a few special moments. WEDDINGS - BIRTHDAY PARTIES - CORPORATE AND OFFICE PARTIES - HOLIDAY PARTIES - COMMUNITY EVENTS - ETC. We also provide professional uplighting services!